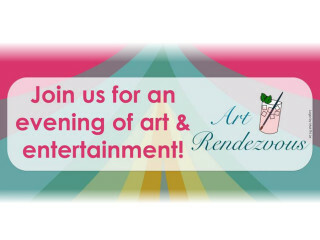 Color and Commotion is bringing you Art Rendezvous, the finest collection of artwork from local artists. In addition to displaying their inspiring pieces, participating artists are donating Halloween-inspired art work for the silent auction to benefit the Big Brothers Big Sisters of Central Texas. You're invited to celebrate Halloween and enjoy great wine and dessert from House Wine all while supporting local artists and a wonderful cause. Kids are welcome to stay till 9 pm. The event is free and you're encourage to RSVP on through event page on Facebook.